The first part of the past weekend was gorgeous here in the African Jazz Capital, Cape Town and the second half saw the winter gods rebelling against the summer gods, and really fighting it out they have been cold, wet and miserable on this day, damn. Joy it’s going to be a real soup and sarmie or a nice juicy stew n’ rice one. Mmm, the Klutz in the Kitchen has a couple of important choices to make for a couple of recipes this week me thinks. There has been so much new Jazz, Blues, Latin and World Jazz released over the past few weeks, I’m having trouble in choosing my favourite new albums and new artists. Can you help me, tell me what yours are, drop me a line here on the All Jazz Radio Website – All Jazz Radio FB Page or by Email Info at All Jazz Radio with Fav Albums and Artists in the Subject line. 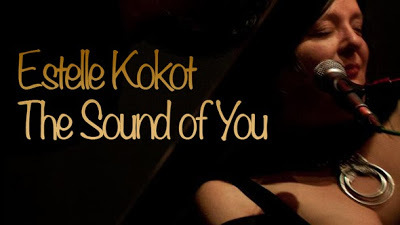 Estelle Kokot will be performing at the Joy of Jazz festival in The Sound of You on September 25. Estelle was born in England and at the age of five her parents decided to emigrate to Zimbabwe (then known as Rhodesia). Eventually she made her way to South Africa and into the music scene. She soon made a name for herself as the vocalist and pianist with the very popular group named Rush Hour. In 1993 she decided to try her luck in London, where she now has a large following. She also made regular trips back to South Africa, for which she has a strong affiliation. “I am delighted to be invited to perform at this year’s Standard Bank Joy of Jazz Festival. To be a part of this brilliant line up is really an honour for me and I am looking forward to reconnecting with The Sound of You band and sharing our new music with seasoned jazz lovers and new comers. “Every time I come home (my home in my heart) to South Africa to perform, it is not just about the music. I feel a deep connection with South Africans from all walks of life. There is just such immediacy in the way people respond to music and to each other. Despite the hardships for many and all the other things that makes life a little difficult, South Africa and South Africans fill me with hope and the way we connect as a people is unique. “Joy of Jazz has come along at the right time for me. I recorded my new album called The Sound of You in Cape Town towards the end of last year. “It would be ideal to launch the album at Joy of Jazz in South Africa, because Chicago-born saxophonist Chico Freeman will be joining me with Herbie Tsoaeli on bass and Kevin Gibson on drums at Joy of Jazz. We will be performing material mostly from the new album. I might throw in a standard and one of my own tunes too. It is also Chico’s first time in South Africa. “The Sound of You songbook was written and composed mostly by Chico Freeman and the lyrics were written by Jan Pulsford. Chico is the son of jazz great tenor saxophonist Von Freeman, and Jan toured, wrote and produced with pop diva Cyndi Lauper for 12 years. Jan and Chico have been writing songs and composing together for 12 years. 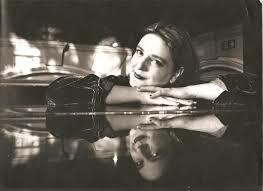 Estelle Kokot will be appearing at Joy of Jazz on the Dinaledi Stage on September 25. Booking at Computicket. Don Albert is an ex-saxophonist and jazz journalist. 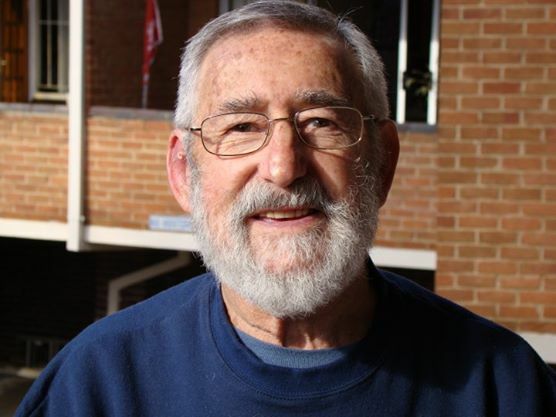 He spent 12 years with The Star Newspaper on the Tonight writing about jazz. He has presented radio programmes on jazz and was the presenter of the TV series Jazz Studio. He has served on the panel for judges at prestigious competitions. He has also won numerous awards, the latest being A Judges Commendation in the 2013 National Arts Festival Arts Journalist of the Year Awards. Presented by Business and Arts South Africa. It read: For outstanding work as an arts journalist over a sustained period, and for his invaluable contribution to the Jazz Industry through incisive, knowledgeable and passionate reporting. The day’s live streaming broadcast The Jazz Rendezvous Radio, Pinotage, Coffee & Stockvel Show starts with with Eric Alan in the cold seat, yep cold because he is the first to present his show on the first day of the new week. 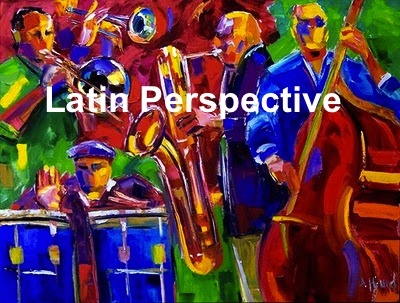 At 13:00 Central African Time our Latin Jazz aficionado Tony Vasquez in Pittsburgh, Pennsylvania, USA will present his show The Latin Perspective taking us though the Latin jazz lexicon. From 14:00 it’s Take 5 and Then Some which one can hear the best of Mainstream, Vocal, Contemporary and Smooth jazz, an eclectic mix as is usual at this time and day of the week. We then had to Berlin, Germany where host Wolfgang König takes us a journey through his program of Jazz Around the World. 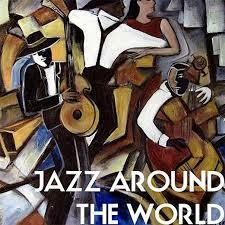 This day takes us on a trip as Jazz Goes Latin. We have an interesting couple of hours of new music during our live broadcasts before our unique re-broadcasting schedule starts from 18:00 C.A.T. Though celebrated in the USA a couple of days ago we felt we needed our own National Bacon Day because we wanted an extra special day to enjoy this yummyolicious morsel. So today’s lip-smacking holiday is the perfect reason to enjoy this classic breakfast food. A BLT, bacon-wrapped meatloaf, or a simple side of bacon, it’s all mouth-watering. 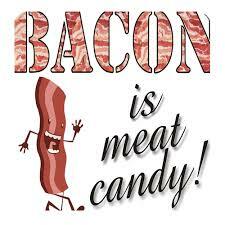 Bacon is cured, smoked pork and has been around for some centuries. The method of preserving pork began in China around 1500 B.C, with the Greeks and Romans continuing the tradition. 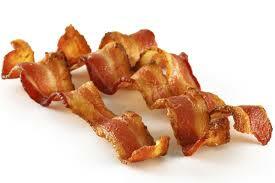 Modern-day bacon was first packaged and patented by Oscar Mayer in back in 1924. Celebrate all things bacon today by having it as a part of your entire day, at any time. Share your favourite bacon recipes with a friends too. Yes its true BACON RULES, OK.